South Korean blockchain project ICON has announced that the Seoul Metropolitan Government issued mobile letters of appointment to its Blockchain Governance Team using its public blockchain. 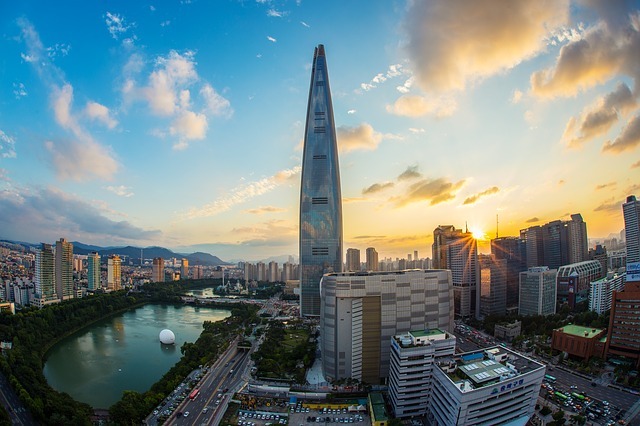 In line with the ‘Plans for Blockchain City Seoul’ announced last October, Seoul Metropolitan Government has organized the ‘Seoul Blockchain Governance Team,’ in order to provide blockchain administration services across several industries. The team consists of 100 citizens comprised of college students, developers, corporate representatives, and more. It plans to participate in a pilot operation of blockchain-based administration services, and provide feedback and recommendations from January 2019 through December 2020. It will also participate in the development process of Seoul Metropolitan City’s administration services, which include mileage points integration, citizenship card services, online authentication without documents, protection for part-time workers’ rights, and sub-contract payments. ICONLOOP, a South Korean blockchain enterprise which provides all technical support for the ICON project, developed mobile letters of appointment for the Blockchain Governance Team. According to the official release, the mobile letter can be issued and browsed through the team member’s personal mobile phone. A team member can issue a letter of appointment with a name, member identification number and membership terms after accepting the terms and conditions. Letter of appointment issuance records are stored on the ICON public blockchain, making it impossible to fake or falsify the records. Also, authenticity of the record can be verified on the ICON Tracker, a block explorer for ICON, by searching for a specific transaction. ICONLOOP was selected as an operator of Seoul’s standard blockchain platform for the ‘Seoul Blockchain Demonstration Project’ and the ‘Seoul blockchain-based ISP (Information Strategy Planning) Project,’ which is commissioned by the Seoul Metropolitan Government. ICONLOOP has been applying its proprietary blockchain engine, called ‘loopchain’, to the Seoul Blockchain Standard Platform, used car trading system, and mobile-voting system. It has also provided other individual verification services such as the citizen card, mileage points integration, subcontract payment, and others. ICONLOOP, as the sole operator, has analyzed blockchain-based unit activities and informatization status, and established a multi-phase plan for ISP.